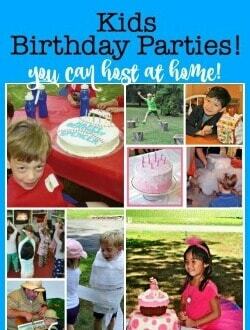 DIY Magic Party- Perfect for a Tween Birthday! Planning kids birthday parties for tweens can be a little tricky. They are still young enough that they would like to celebrate with their friends but have outgrown overly-themed soirees complete with patterned paper goods and entertainment. And there is also a good possibility that they will declare that this celebration be a sleepover party too! So what's a Mom to do- when facing down a gaggle of tweens who need to be entertained in a cool and understated way? Throw a DIY Magic Party of course! 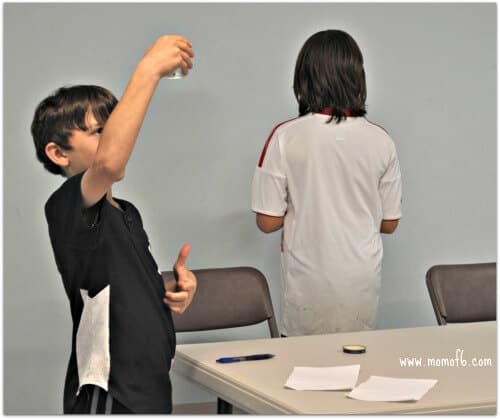 Most kids this age enjoy learning simple magic tricks and card tricks, and some have already developed their own repertoire of magician-like talents that they will enjoy showing off to their friends. So a sleepover party combined with learning new magic tricks is a sure-fire hit! These simple party invitations are great- and a blank version can be downloaded and printed for your own personal use at the bottom of this post. 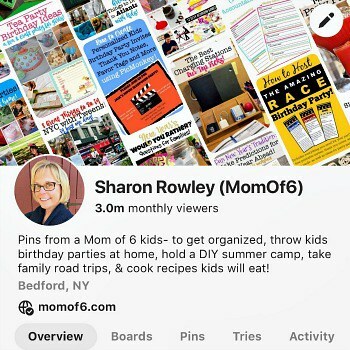 You can upload them to PicMonkey This is an affiliate link: MomOf6 earns a commission if you purchase, at no additional cost to you. 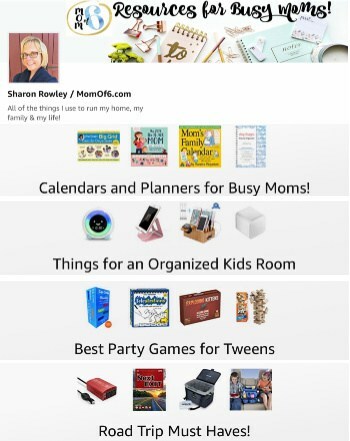 and add in your party info, and then email them to the invited guests! On your invites, make sure you are clear about the drop off time and pick up time the next morning, whether or not you'll be serving dinner, and remind them to pack along a sleeping bag, pjs, and a pillow. 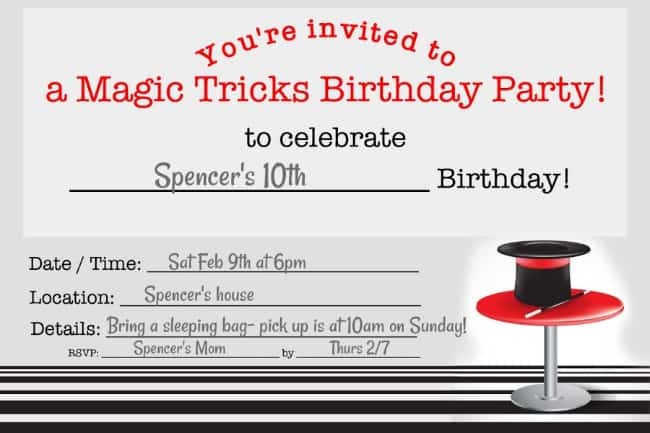 You also might want to share with them that you'll be learning some magic tricks at the party, and guests should feel free to bring along any tricks (along with props) that they already know- if they would like to perform them in front of their friends. The size of the guest list is up to you of course, but a smaller party is more fun for all of the kids and much easier on you as the host to manage! We invited 8 friends to our magic party! The drop off time for our party was 6 pm, but you should allow time (preferably a half-hour or so) for later arrivals to join the festivities. 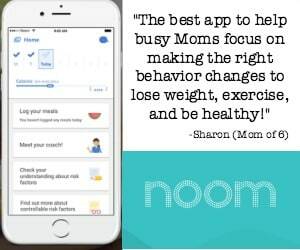 So it is helpful to have a planned kick-off activity during this time (otherwise the kids might decide to play tag in the family room or hide and go seek throughout the house!). We directed our party guests into the basement for some foosball and ping pong fun! 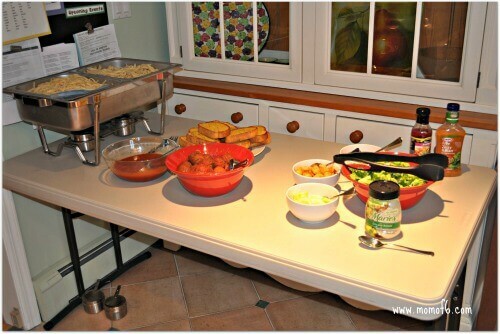 At 6:30 pm we invited everyone into the kitchen for dinner, where we changed up the usual birthday party fare of pizza to a pasta and a salad bar. It is actually really simple to cook up 2 large pots of pasta (2 boxes each of linguine and penne), toss the cooked pasta with a bit of butter to prevent it from sticking when it is served in the chafing dishes, and offer two types of sauce- plain sauce and sauce with meatballs. We served a tall stack of toasted garlic bread, a large salad with several toppings and three different kinds of dressings. The kids loved it (one guest specifically thanked me for not serving pizza!) and of course, being 10-year old boys- they devoured everything rather quickly! We served dessert right after the meal (knowing that we would be making popcorn later to eat while watching a movie). 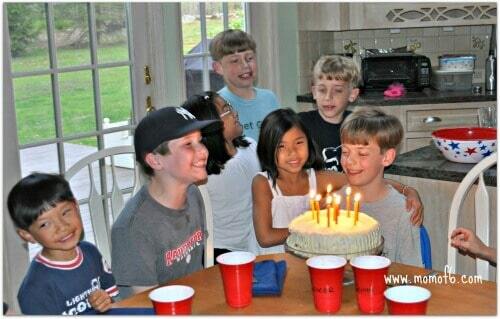 We ask our tweens to pick their absolute favorite flavor of cake (Spencer chose red velvet) and adorn the top with candles Of course we sang… and the kids added in their own silly sayings during “Happy Birthday”! 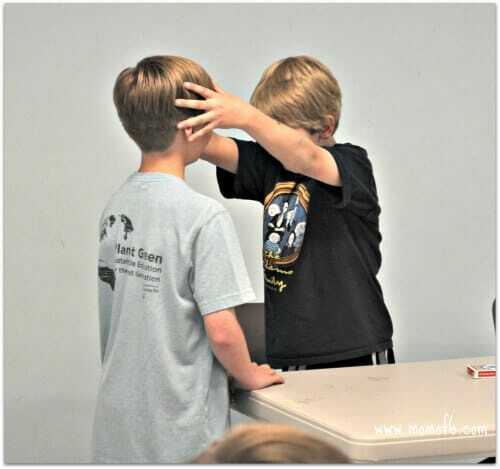 At 7:15 pm, the kids were excited to move onto the main event- learning new magic tricks! We drew names to divide the kids up into pairs, and then each party goer selected a brown bag that contained instructions to a magic trick as well as all of the props needed to perform that trick. Each pair was assigned a separate area of the house to go to, open up their bags, watch a video for the magic trick instructions (on one of our phones or devices) and figure out how to perform their own trick. My husband and I cycled through all of the groups to make sure that the kids understood how to do the magic trick and helped them to spruce up their performance. 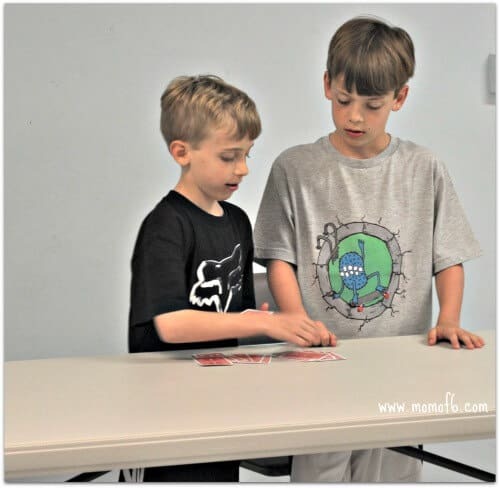 The kids worked in pairs so that they would have someone to practice with, and because many of the tricks required an assistant to pick a card or write down a number, etc. 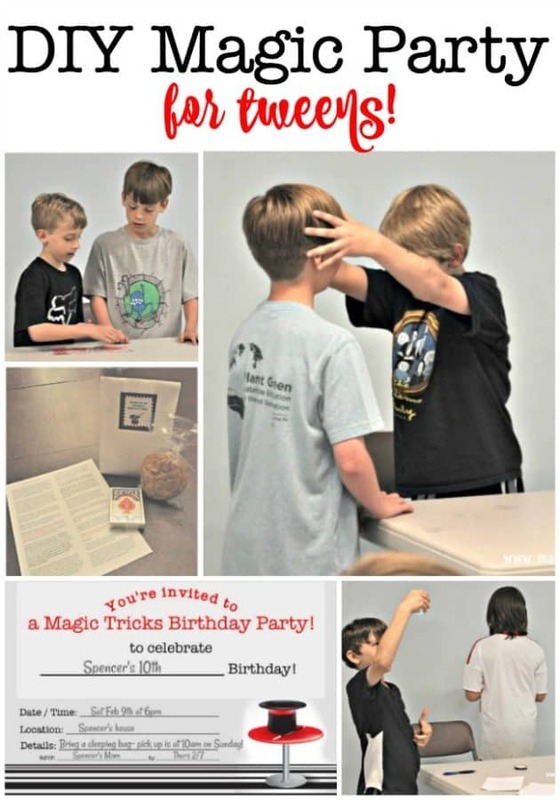 The Perfect Magic Tricks for Your Magic Party! After everyone learned their tricks (about 30-40 minutes later) we all gathered back down in the basement where we had set up chairs for the “audience” to sit, and watched the magicians perform their dazzling tricks. Now, of course not every trick worked the first time (and a few didn't even work on the second attempt!) but everyone was able to laugh at themselves and have a great time. We reminded the kids not to spoil the magic by blurting out how a trick was done if they happened to figure it out… and for the most part, they did a great job with that. After everyone had a chance to perform their new trick, we allowed anyone who had brought along a trick to the party to perform for the group too… and we had some pretty great performances! Kids at this age really do love magic! At around 8:30 pm, we called for “last acts” and wrapped up the magic show for the evening. We then asked the kids to change into their jammies and lay out their sleeping bags on the family room floor to get ready for the movie. Steve popped up big bags of popcorn and kettle corn for the kids to eat, which they devoured at an unreal rate while enjoying the movie! 10 year old boys can REALLY eat! The movie finished at 10:30 pm and after asking the kids to use the bathroom and brush their teeth, I told them it would be “lights out” at 11 pm. After 11, Steve and I hung out near the family room during this entire time, squashing any attempts at large-scale pillow fights and asking the kids to stop all of their chatting and go to sleep. I know that at some sleepovers the kids are allowed to stay up as long as they'd like… but most of these kids had soccer or baseball games the next day and I had promised their parents that I would try to get them to sleep by 11! It didn't get quiet until around 11:30 pm and Steve stayed nearby until well after midnight until he was convinced that everyone had finally fallen asleep. Of course, a late night never means that party guests will actually sleep in! So by 6 am, they were all up! 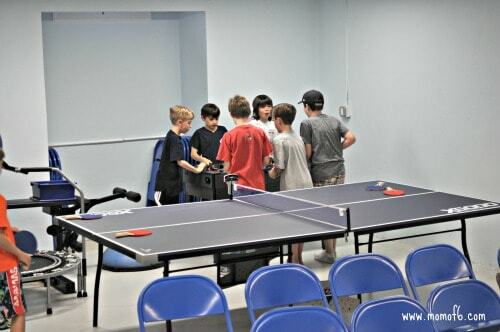 A few kids headed back downstairs for some more foosball and ping pong, which was fine with us! At 8:00 am we served a huge breakfast of homemade waffles, bacon, sausage, OJ, and cereal. Again- they devoured every bite rather quickly! After breakfast, we helped the kids to roll up their sleeping bags, gather all of their belongings, and get everything packed up and placed near the front door so it would be easy to find when parents came for pick up. Then all of the boys headed outside to play basketball, and the house was for the first time in 15 hours…. quiet! As much as tweens are growing up, they are never too old for a favor bag. But my recommendation is to keep it simple and useful. 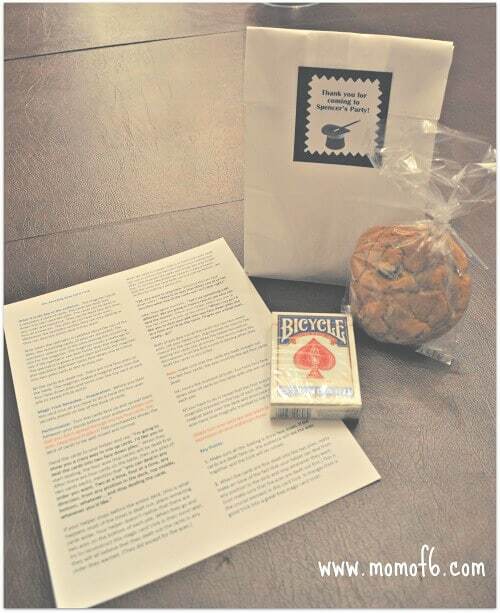 Our favor bag for this party contained a deck of cards and an instruction for performing The Amazing Aces card trick. And a bag of 2 homemade giant chocolate chip cookies that has become one of my kids' favorite dessert treats. 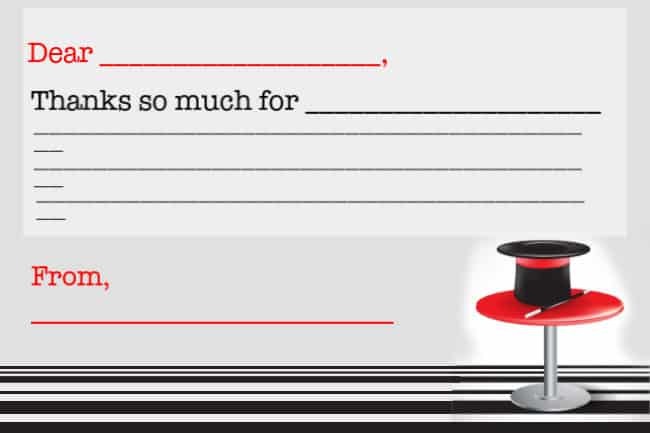 I think it is important that tweens send a thoughtful thank you note after receiving a gift- and this printable thank you note makes it easy to do that in a fun magic-themed way! Would You Like to Download the Magic Party Printables? 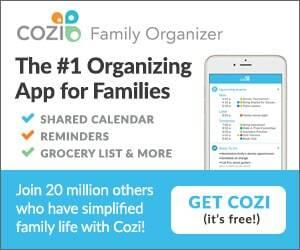 « Spring Cleaning Lists and Hacks! Do you mind if I quote a few of your posts as long as I provide credit and sources back to your site? 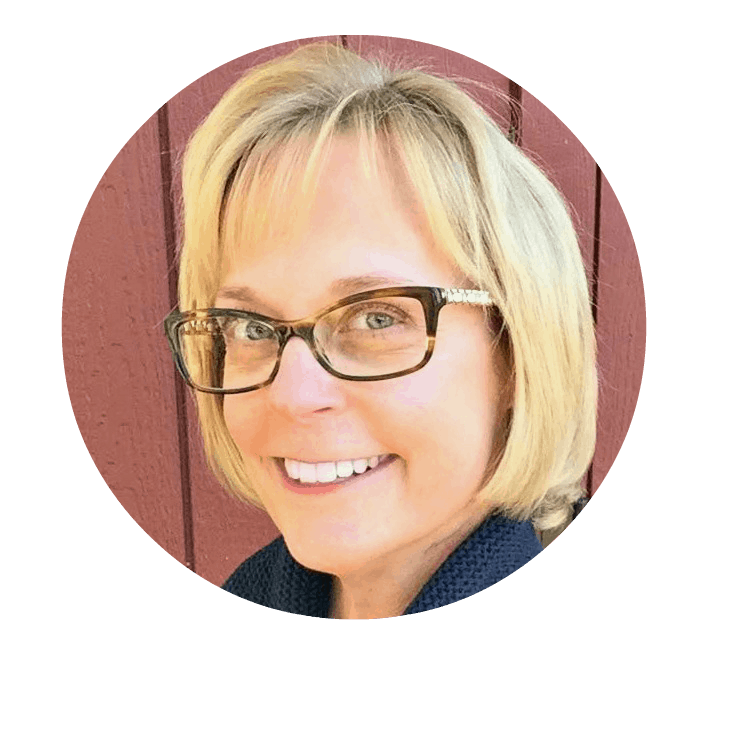 My website is in the very same niche as yours and my visitors would truly benefit from a lot of the information you present here. Please let me know if this ok with you. Thanks a lot!